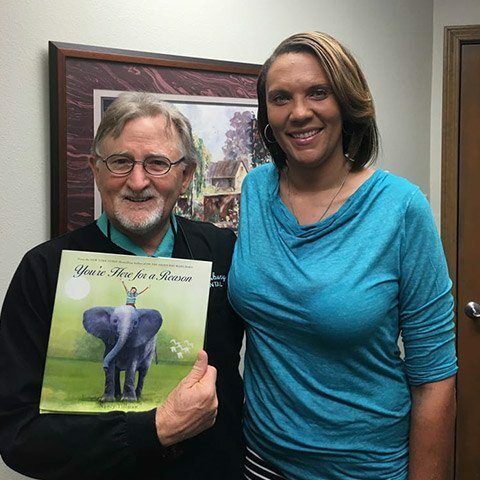 Dr. Dennis Stansbury has a true passion for inspiring new reasons to smile both inside his dental office walls and out in the greater Tyler, TX community. He currently serves on the Board of Directors at St. Paul Children’s Foundation, which is dedicated to offering faith-based programs and services that promote quality care and healthy lifestyle choices among all children. Are you interested in learning more about this great organization and getting involved? Do you have a good cause that would benefit from our practice’s support? Please don’t hesitate to contact us.